We see many old as well as fresh faces in our media industry. Some celebrities are old enough but they look young by face. 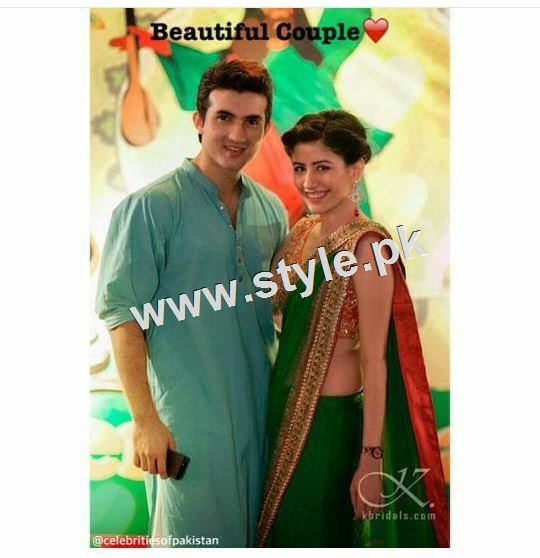 Some celebrities are really very young like Neelum Munir, Mawra Hocane, Ayyan Ali. Here we have made a List of age of Famous Pakistani Celebrities till 2015 so that you can know about their exact age. Have a look to the list. 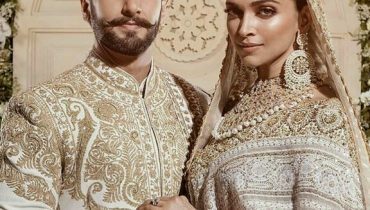 Saba Qamar: Saba Qamar is 31 years old. Mahnoor Baloch: Mahnoor Baloch is 45 years old. Mehwish Hayat Khan: Mehwish Hayat Khan is 32 years old. 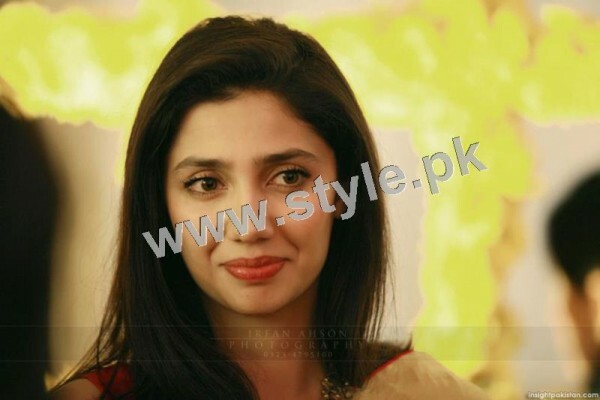 Mahira Khan: She is also 32 years old. Ainy Jaffri: She is 34 years old. Sohai Ali Abro: Sohai’s age is 21 years. Arij Fatima: Arij Fatima is 25 years old. Maria Wasti: Maria Wasti is 34 years old. Ayesha Khan: Ayesha Khan is 32 years old. 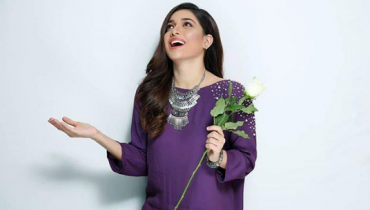 Ayesha Omar: Ayesha Omar is 33 years old. Sumbal Iqbal: Sumbal is 24 years old. Soniya Hussain: Soniya Hussain is also 24 years old. 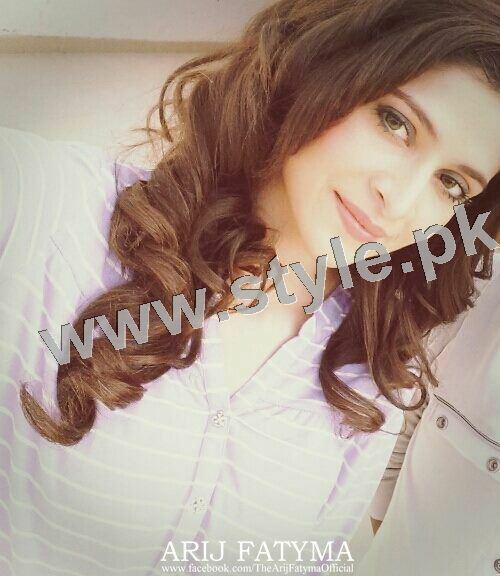 Neelum Muneer: Neelum’s age is 23 years. 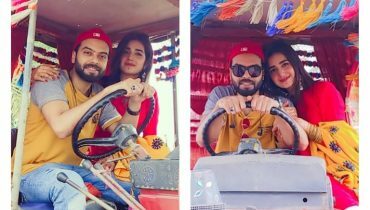 Urwa Hocane: Urwa is 24 years old. Sajal Ali: Sajal Ali is 21 years old. 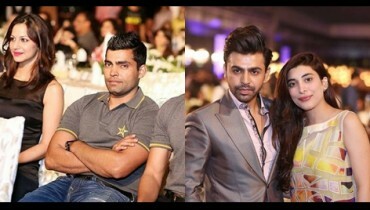 Syra Yousuf: She is 27 years old. 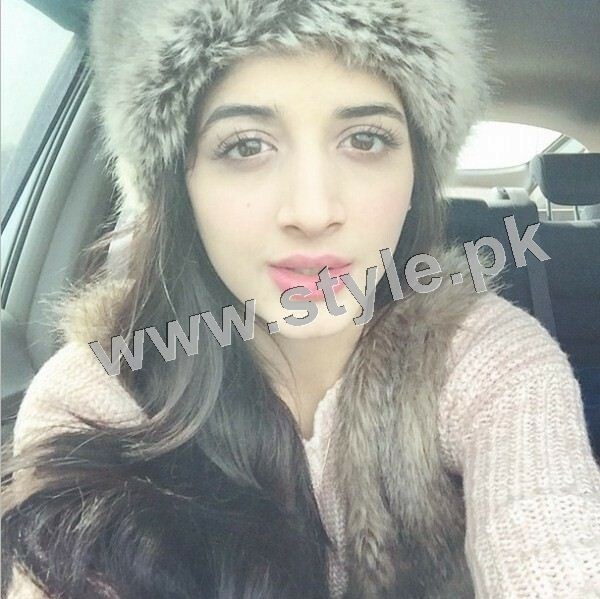 Mawra Hocane: Mawra is 22 years old.